This post is sponsored by Boogie Wipes. The opinions and content are my own. I only work with brands I truly love, thank you for your support. 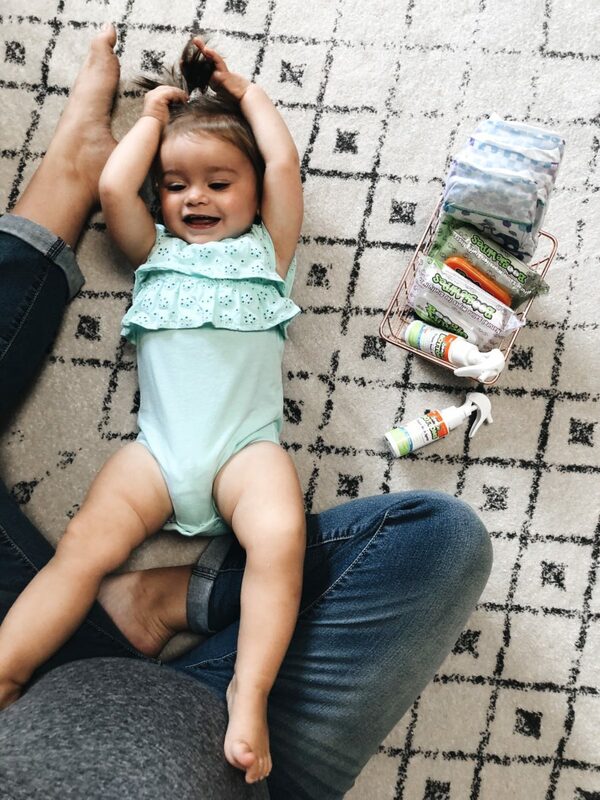 I am always looking for convenience in my everyday routine, and recently I found the best product to help make diaper changes quick and easy. Boogie Bottoms No-Rub Diaper Rash Spray is a brand new product from the makers of Boogie Wipes. It’s as easy to use as the name sounds. Just spray it on her bottom and she is good to go. 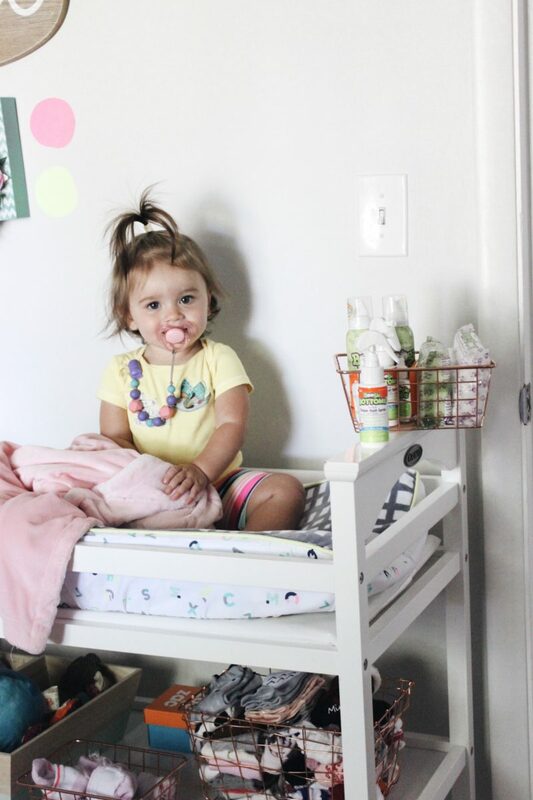 The best part is no more messy diaper cream on your fingers. Beyond the convenience factor, I also love that the active ingredients are completely safe. 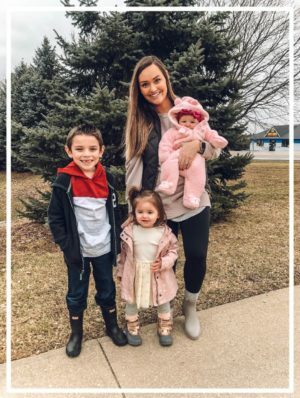 If you’ve read my post about making safer switches (linked here), you know I try and use the safest ingredients for our family’s personal care products. All moms want what is best for our children. 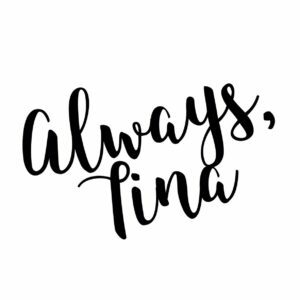 We want to keep their bottoms dry and keep them safe from anything harmful (including toxic ingredients). Boogie Bottoms No-Rub Diaper Rash Spray checks off both those boxes. Boogie Bottoms is exclusively available at Amazon. So, not only is it super convenient for diaper changes you can also have it on your doorstep in two days without leaving the house thanks to Amazon Prime. I am a proud Amazon Prime mom, so this was perfect for me. I feel like most moms register at Amazon now, so you can easily add it to your baby registry as well. 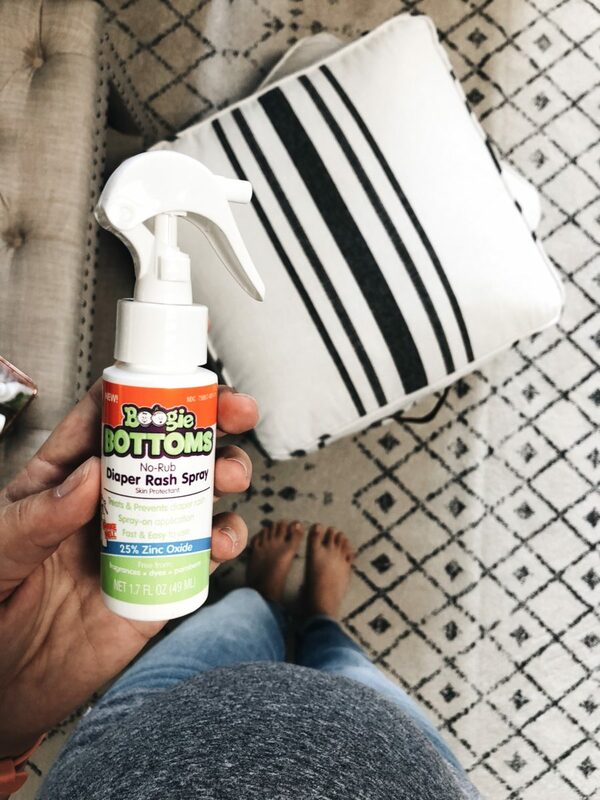 If you’re expecting, know someone who is or already have a little one, scoop up Boogie Bottoms No-Rub Diaper Rash Spray. You will be glad you did!